Organic compounds are formed of carbon, hydrogen, and oxygen. The following list of organic compounds should help us learn about these compounds and their types. 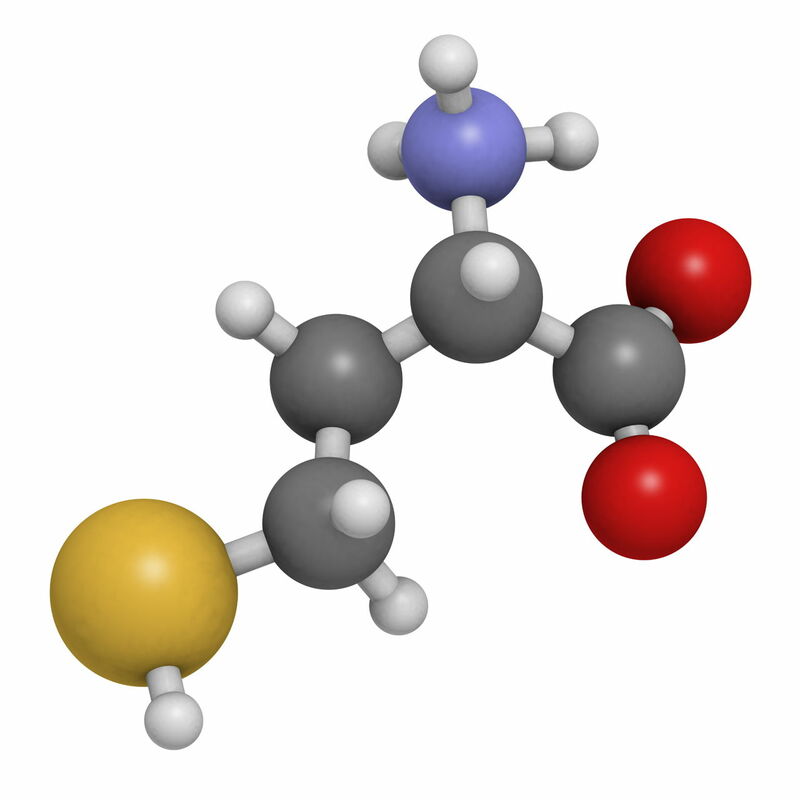 An organic compound is formed of carbon, hydrogen, and oxygen-like glucose molecule. Carbon dioxide cannot be considered an organic compound because it lacks hydrogen. All organic compounds have carbon as the central element, attached to different functional groups. The carbon atom becomes stable when it gains four electrons and forms four bonds with them. There is a functional group attached at the end of molecules of organic compounds; the functional group helps in classifying them. When these compounds combine with larger molecules, they bind together at a point where the functional group is attached. Bodily systems of all living beings in the world are formed of organic compounds. 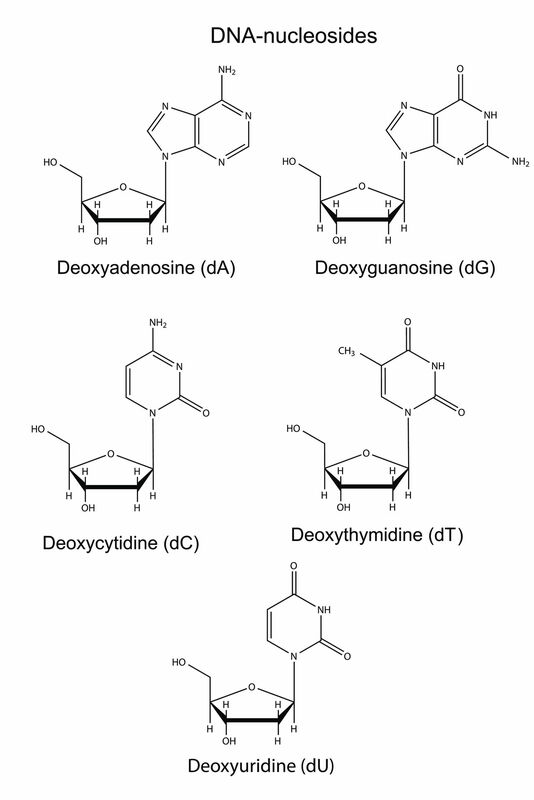 They are associated with life processes related to organic chemistry. Let us take a look at the organic compounds list. Apart from the major organic compounds mentioned above, there are thousands of other compounds. Molecules of such compounds are known to have large and complex structures. 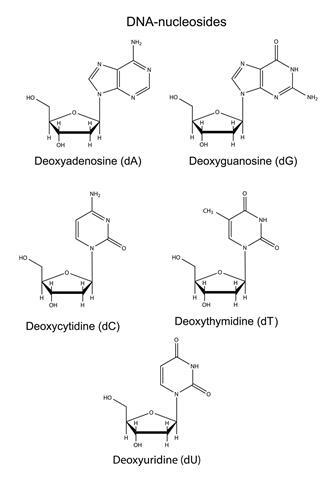 The different types of organic molecules are listed below. Organic compounds are classified on the basis of their functional groups. There are four major types of compounds found in all living organisms; these are carbohydrates, lipids, proteins, and nucleic acids. 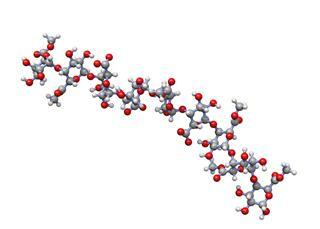 These molecules form long chains of similar subunits or polymers. 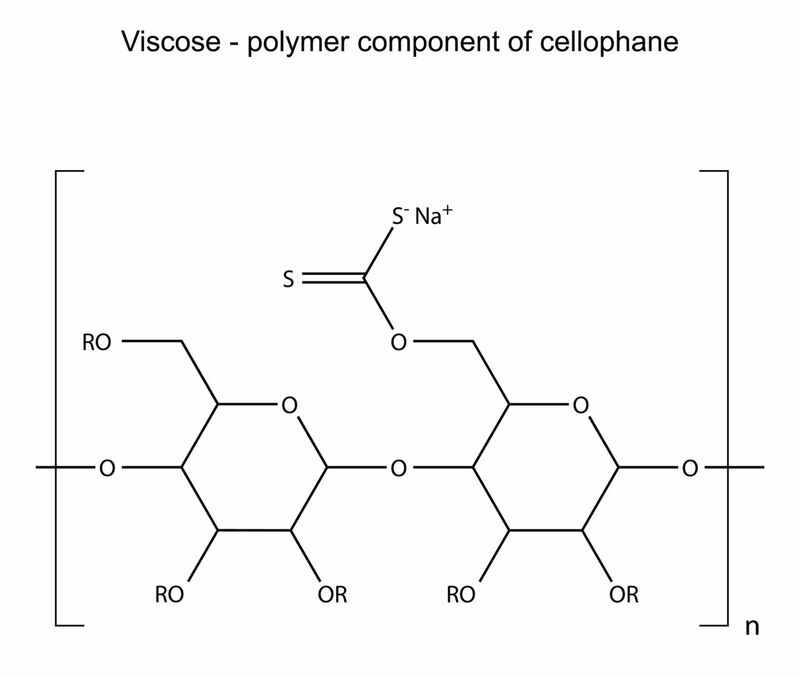 Subunits of polymers are known as monomers. 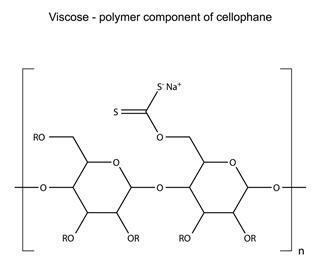 Molecules of these compounds are large in size, therefore, they are known as macromolecules. The organic compound, 'carbohydrate' is called so because, a carbohydrate molecule is composed of carbon atoms and 2 hydrogen atoms for every oxygen atom. The number of carbon atoms is not in proportion with the number of either oxygen or hydrogen atoms. 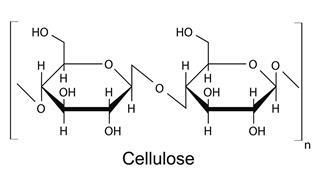 Therefore, the chemical formula for carbohydrates is written as Cm(H2O)n. For example, glucose is a sugar molecule, whose chemical formula is written as C6H12O6. Carbohydrates generally have 5-6 rings of carbons; alcohol molecules have the -OH group attached to them. 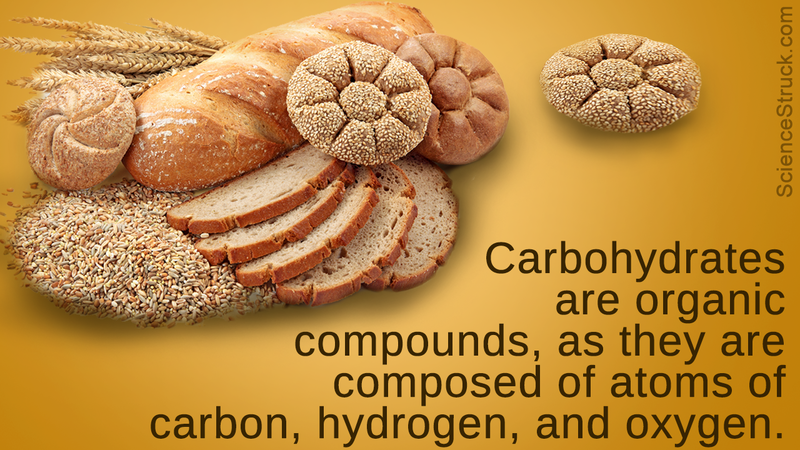 Carbohydrates play an important role in the production and storage of energy. They also provide a proper structure to the cells. 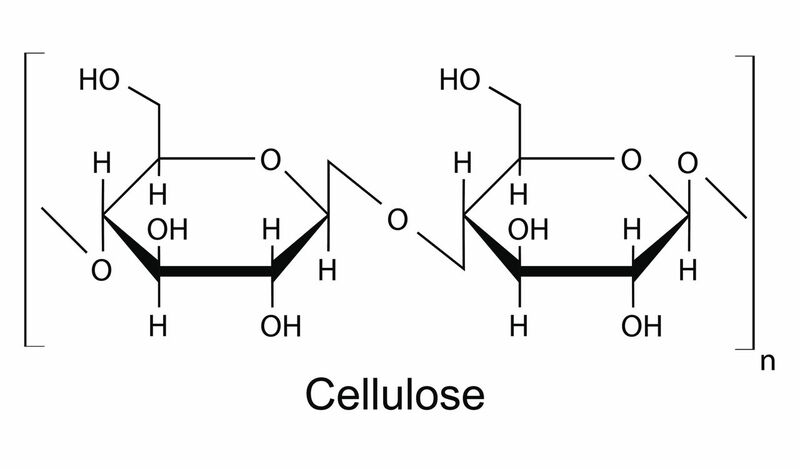 The non-polar components of cells are known as lipids. Most of these compounds are composed of hydrocarbons - formed of carbon and hydrogen. 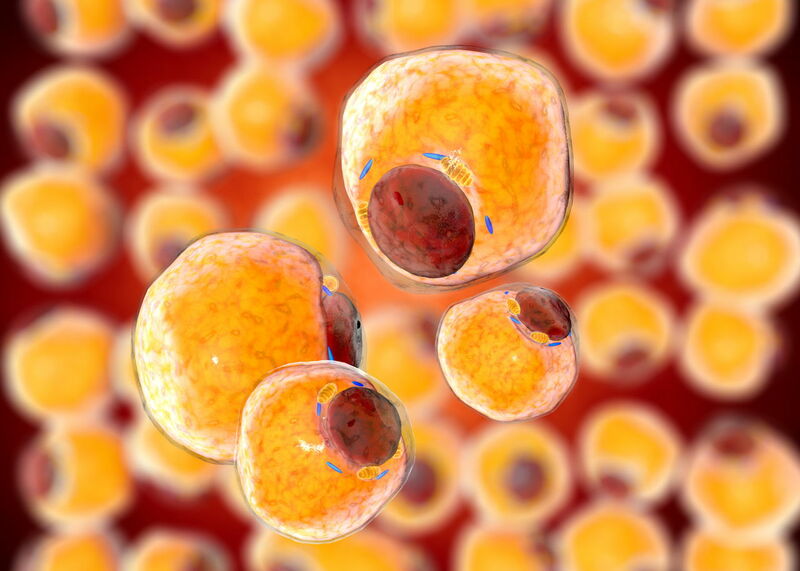 Lipid molecules store energy and they also play an important role in the formation of cell membranes. The 4 types of lipids are listed below. Proteins are amongst the important types of macromolecules found in skin collagen, nails and hair, and in the form of keratin and crystallin in the eyes. Proteins also form enzymes, which help in carrying out metabolic transformations, building and rearranging compounds, breaking down large organic compounds, etc. Proteins in the form of hemoglobin allow to carry the oxygen in blood to different parts of the body. Proteins are also found in egg yolk, hormones, and immune systems. Amino acids are the subunits of proteins. They are composed of an amino group and an acid group. There are 20 different kinds of amino acids found in proteins. The molecular arrangement of amino acids impart different properties to different kinds of proteins. The subunits of nucleic acids are called nucleotides. The genetic information of an organism in cells is stored in nucleic acids. Nucleic acids are of two types: DNA (deoxyribonucleic acid) and RNA (ribonucleic acid). There are 3 components of a typical nucleotide - a sugar group, a phosphate, and a base. There are 5 carbon atoms present in the sugar molecules of both RNA and DNA. What makes these two types of nucleic acids different from each other, is the fact that -OH group in ribose gets replaced by -H in DNA. Also, DNA has thymine as one of its base groups; RNAs have uracil instead of thymine. Adenosine triphosphate (ATP) molecules supply the required energy to cells. ATP is an RNA nucleotide. It has 3 phosphate groups attached in a chain. The organic chemical compounds that have significant vapor pressure and which can affect their environment as well as human health are known as volatile organic compounds or VOCs. Volatile compounds are found almost everywhere in the world. These compounds include naturally occurring chemical compounds as well as the man-made ones. They exhibit a slow, chronic effect on health. Most of the biologically derived VOCs are emitted from plants. Man-made compounds are emitted from solvents, wood preservatives, aerosol sprays, paints, paint strippers, cleansers, disinfectants, air refreshers, stored fuels, etc. Here is a short list of VOCs. The organic compounds that have a boiling point higher than water and which vaporize when exposed to temperatures above the room temperature, are called semi-volatile compounds. These compounds include phenols and polynuclear aromatic hydrocarbons (PAH). This was a short account of information about organic compounds. The organic compounds list is very long, as there are many molecules, which can be placed under carbohydrates, enzymes, hormones, lipids and fatty acids, proteins, peptides, amino acids, etc. I hope the article helped you to understand the organic compounds in a better manner.